Maintaining a great looking coat can be difficult with so many environmental pollutants in our modern lifestyle. 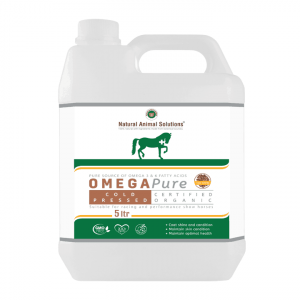 Diet and nutritional deficiencies can also affect the overall look and feel of your pet’s coat. 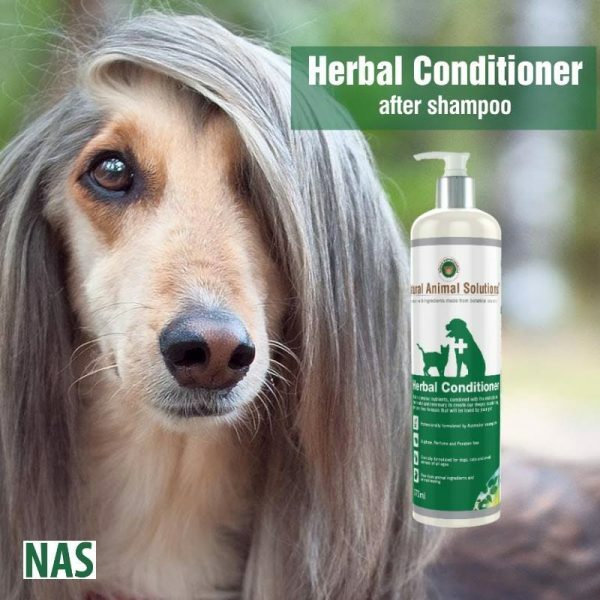 Herbal Conditioner is a combination of complex nutrients, working to smooth, encapsulate and protect each individual hair strand, locking in the oils and restoring your pet’s natural coat shine. A great way to finish your pets weekly grooming regime. 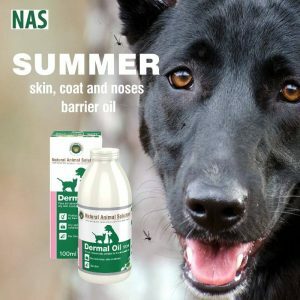 Directions for conditioning your pet’s coat the NAS way! 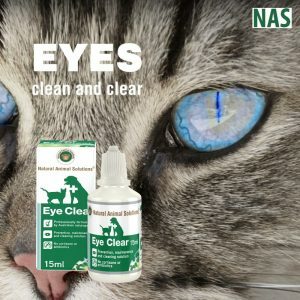 As with all shampoo and conditioners it is best to avoid getting Herbal Conditioner into your pet’s eyes.